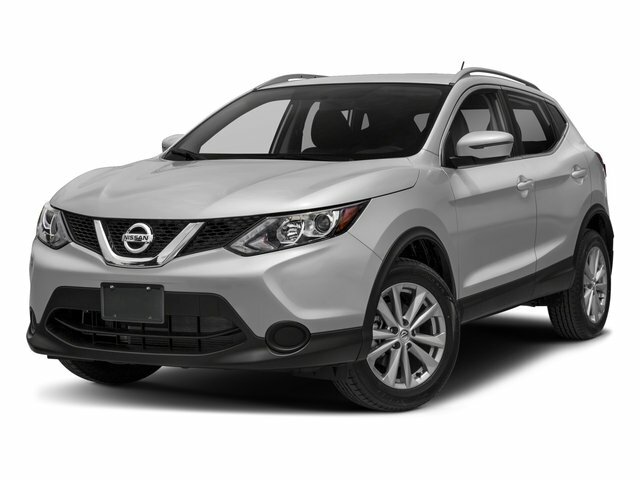 When you’re ready to choose your next vehicle in Pawtucket, Cranston, or East Providence, you should consider driving a top-notch crossover SUV, such as the Nissan Rogue Sport. If you’re interested in the Nissan Rogue Sport, you should learn a little bit more about this vehicle, including the features that make it one of the best crossovers on the road. Look at this review of the 2018 Nissan Rogue Sport, so you’ll be prepared to choose your next automobile with your perfect features. Pop the Rogue Sport’s hood and you’ll find a 2.0L DOHC engine that produces 141 horsepower and 147 lb-ft of torque, making sure that every drive you take is as fun as possible. It also comes equipped with several performance-enhancing systems, such as Intelligent Trace Control. By adjusting the braking of each wheel, you can turn with confidence thanks to Intelligence Trace Control. For an even smoother ride, too, there’s Active Ride Control, a feature that will keep the Nissan Rogue Sport stable when you hit a bump, ensuring not a drop of coffee spills out of your cup. The main reason that the 2018 Nissan Rogue Sport stands out in the crossover SUV class is its sleek exterior styling that’s unmatched by other vehicles. Driving the Rogue Sport means being inside of an automobile that will leave a lasting impression. The exterior of the Rogue Sport was inspired by sports cars, which is why it is much slicker than other crossover SUVs. Pick this crossover and you’ll have access to attractive design cues, such as a distinct honeycomb grille and boomerang-shaped LED headlights. Quick Comfort® Heated Front Seats: These available seats will warm you up on any chilly morning. Divide-N-Hide® System: With this convenient system, you’ll have unmatched utility and simple yet effective cargo space. Easily pack up your sporting equipment, camping gear, or those impulse buys. NissanConnect® Mobile Apps: You can stream your favorite music, stay connected on your social networks, access music-streaming apps like Pandora®, and much more with this useful feature. When it comes to dependability, there’s no better vehicle to drive than a crossover SUV. As you can tell, the best vehicle in this exciting class is the Nissan Rogue Sport. To find out why the 2018 Nissan Rogue Sport is the right choice for you, schedule a test drive of this SUV today at Stateline Nissan. Stateline Nissan is a great resource for drivers from Pawtucket, East Providence, and Cranston who need a new or pre-owned vehicle. Browse our current inventory of 2018 Nissan Rogue Sport models online to start your shopping experience today! 1 2018 EPA Fuel Economy Estimates 25 city / 32 highway (Front-Wheel Drive), 24 city / 30 highway (All-Wheel Drive). Actual mileage may vary with driving conditions – use for comparison only.